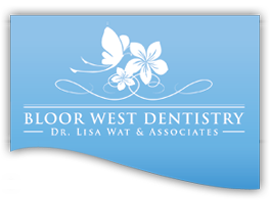 Many adults feel extremely self-conscious about their smile if they have experienced tooth loss. Your lost tooth can cause unclear speech, and tipping and shifting of the nearby teeth causes an uneven smile and reduces chewing abilities. Even worse, if left untreated, this can be the start of even larger problems. When you lose a tooth, there is a small area on your jawbone that no longer needs to provide support because the tooth and the root structure are no longer present. Your jawbone begins to lose its strength and firmness without that support which can actually change your facial structure. This deterioration does not happen immediately, but it is a concern for anyone who has missing teeth. Dental implants are tooth replacement solutions that can actually protect your dental health by simulating your natural tooth and tooth root structure. A dental implant is a manufactured post that is designed to create a stable foundation for a natural looking tooth restoration. 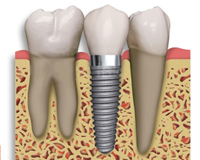 Placed directly into the jawbone, a dental implant is the closest thing to your natural tooth. The artificial tooth emerges from the gums just like a real tooth. We make every effort to communicate with our lab to make the implant tooth match with your existing dentition so no one will know you have a "fake" tooth. Dental implants are very strong because of the method of placement. There is no problem with slippage, which means that you can eat and speak with comfort and confidence. 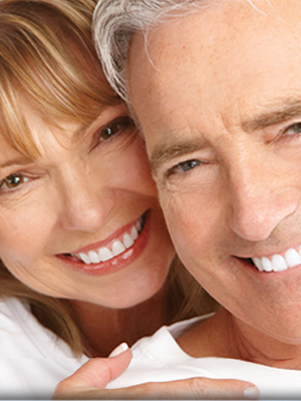 Looking at a smile with dental implants is like looking at a smile with natural teeth.